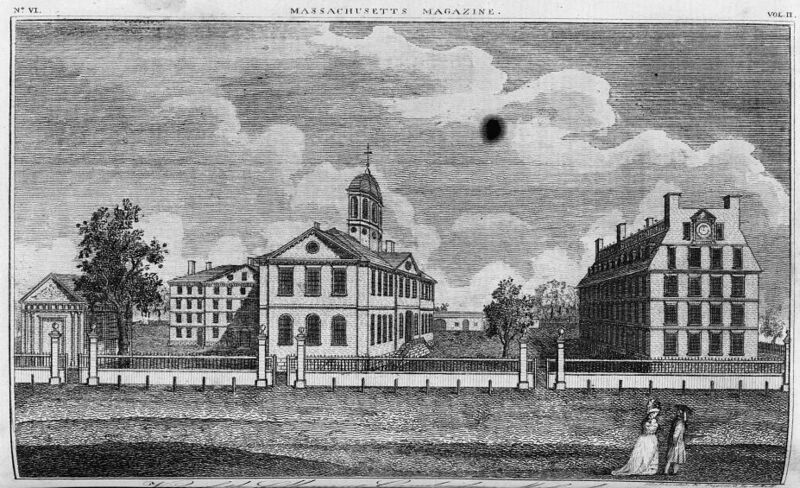 View of the Colleges, at Cambridge, Massachusetts. Samuel Hill, 1790. SHEAR is pleased to announce that the deadline for applications for the third annual SHEAR Second-Book Writers’ Workshop has been extended to May 1. The committee invites applications for four sessions at the annual meeting 18-21 July 2019 in Cambridge, MA.